Herve began his career at Abbott Diagnostic and moved to Transia as a Biotech company expert in food diagnostics. He then applied his wide background to the cosmetic business at Solabia where he spent a long period in Asia and built an international distribution network and. Upon completion of this work he left France and moved to Barnet in the US, 16 years ago. At Barnet, Mr. Offredo supervises the Sales Organization while spearheading Marketing Innovation. 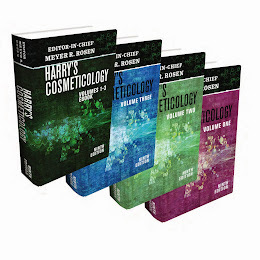 In the past two years he has written various technical articles in cosmetic magazines such as Expression Cosmetique. 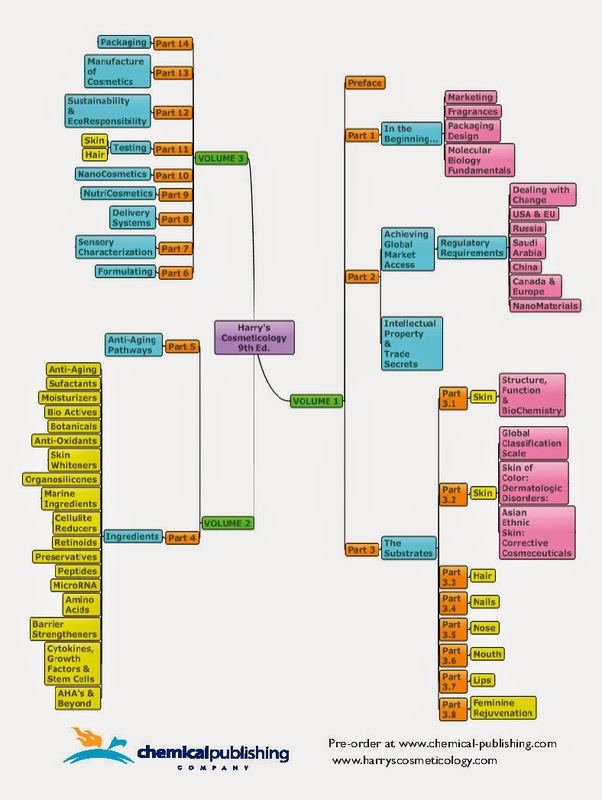 Subjects covered include Epigenetics and Allosterism. 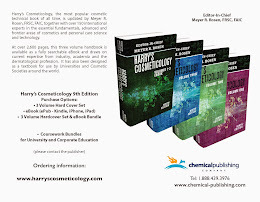 Mr. Offredo is also the author of two chapters in the forthcoming 9th Edition of Harry's Cosmeticology (www.harryscosmeticology.com). These chapters comprehensively cover the growing cosmetic categories of Skin Whitening and Marine-Derived Biochemicals. Herve has also served as a panelist for the Innovation in Anti-Aging Panel session at HBA 2013, and presented a talk entitled:“"Three Type of DNA damage; Four Solutions to fix it "